Throughout Summer 2017, our team at Evergreen Personal Injury Counsel will be sharing insightful information on insurance and insurance policies. As attorneys, we’ve realized that this is an area that many people may not fully understand as well as they should. While many of us may have homeowners insurance, most are not be aware of what their insurance covers … and what it does not. Homeowners insurance covers you financially in the event of damage to your house, property or injury to another person. Most people who buy a home in Washington State are required by their mortgage company to pre-purchase homeowners insurance before they sign off on the loan. This is standard in most cases as the bank wants to protect its investment and any damage to the property can lower the overall value if it’s not fixed. If you have paid off your house or don’t have a mortgage, you are not legally required to carry homeowners insurance. However, much like health insurance, it’s one of those things that you’re glad to have when things taken an unfortunate turn. You should review your policy every year with your insurance company to ensure that you’re carrying the right amount of coverage for your family’s needs. The physical home itself along with wiring, plumbing, central air and all other systems. Additional structures on your property such as a garage or shed. Personal possessions (artwork, jewelry, computers, etc.) This coverage usually is extended to when your personally items are not physically on your property (e.g. in a hotel). Personal liability/Medical payments – In case someone gets bit by your dog or injured on your property. Loss of usage – If your house burns down, the insurance will generally cover your hotel expenses while your home is being repaired. Volcanoes (check your policy … some insurance companies only offer limited volcano coverage. Considering Washington State has five active volcanoes, it’s better to be safe than sorry). Flood insurance. If you have a mortgage and live in a known flood plain, your lender may require you to purchase flood insurance. Maintenance issues (including slow water leaks). Damage from mold, rust, fungi o rot. The general rule of thumb for liability in Washington State is that the insurance should cover up to $1,000 of medical expenses for someone who has been injured in your property. Generally speaking, this only applies to people whom you have invited into your property. When you’re legally liable, the standard coverage offered is around $100,000. For example: If your patio deck has rotted wood and you neglected to fix it and someone fell through and was injured, you could be legally liable. Some insurance companies offer higher coverage. Personal liability may also be included in your policy. This type of liability gives you coverage beyond the limits of your property. If you have family members who live with you and there is an incident at another location, the policy will cover their liability. For example: if your child breaks a window on your neighbor’s house while playing baseball. If you have any questions regarding a Washington homeowners insurance claim as it relates to an injury, contact Evergreen Personal Injury Counsel. Homeowners policies can be complex and difficult to legally navigate. Insurance companies can take advantage of their customers by using the complexity of the claim process. Our attorneys have the legal experience and extensive knowledge to ensure that your injury-related insurance claim is fairly handled. 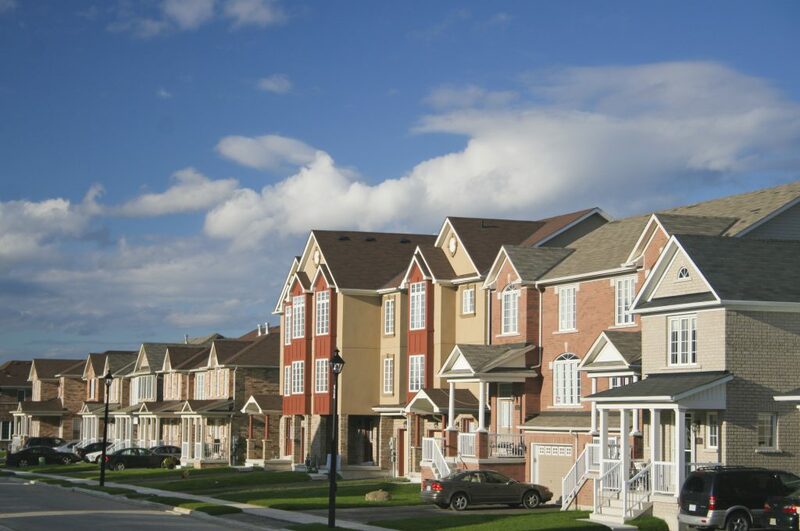 If you have a question regarding Washington homeowners insurance, feel free to contact us. Whether you’re a client or visitor to our website, we are always happy to help educate and inform to best serve the community.